You MIGHT be taking the wrong kind of OMEGA’S! I just watched this video and just had to share it! Reach New Heights with the Juice Plus+ Omega Blend with Mitra Ray, Ph.D. and Tim Emmett. 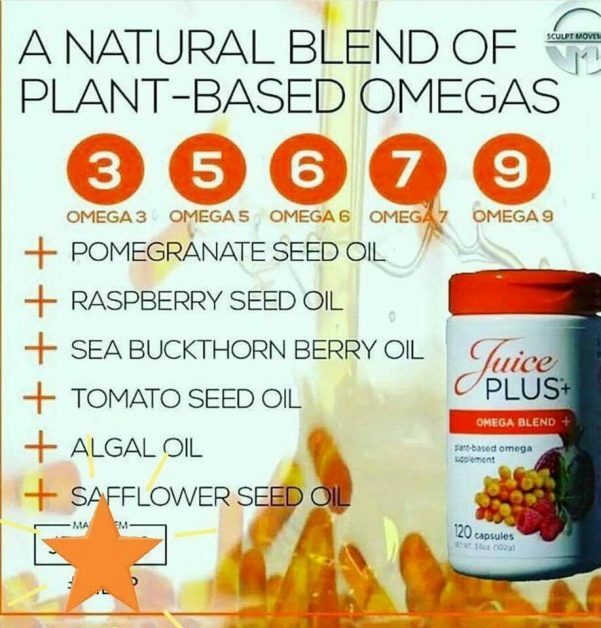 Check out the video that has me so excited I am taking the right kind of OMEGA!